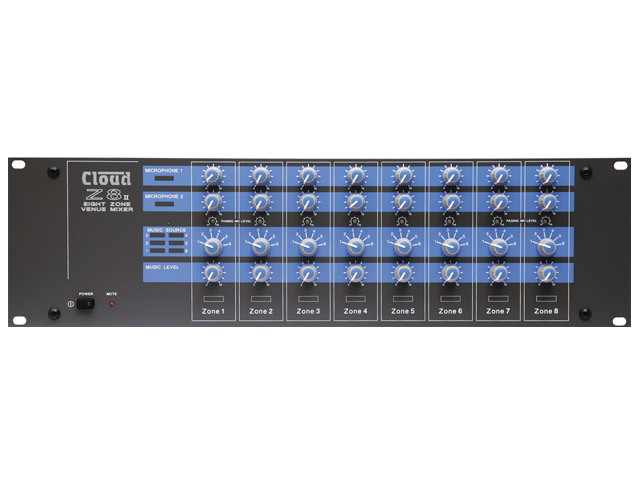 The CX8 offers direct connection of up to six music sources,two microphones and a paging mic,all of which can be selected to operate in up to eight different output zones,in any combination. SKU: PRJl-SYD. 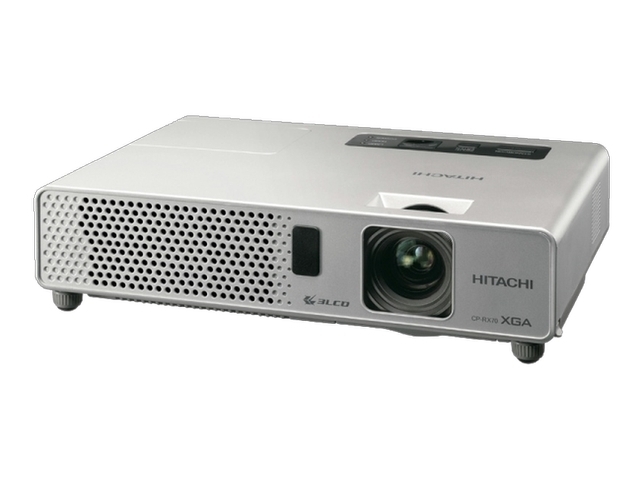 Categories: Projector Screen Hire, Projector Hire, Audio Visual Hire. SKU: PST24-LP. Categories: Projector Screen Hire, Projector Hire, Audio Visual Hire. SKU: PST24-SYD. 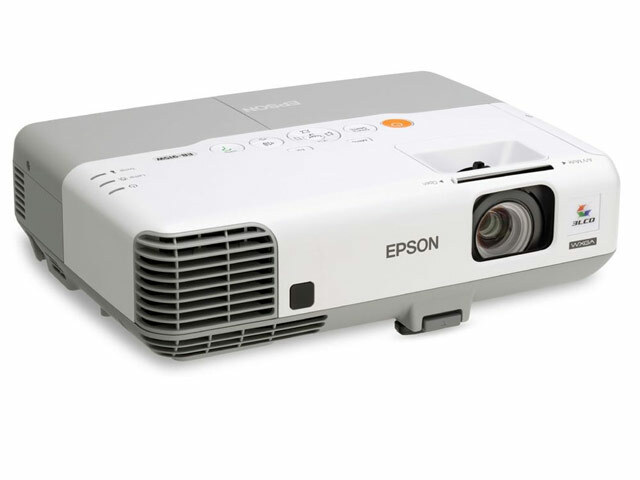 Categories: Projector Screen Hire, Projector Hire, Audio Visual Hire. SKU: PST18-LP. Categories: Projector Screen Hire, Projector Hire, Audio Visual Hire. SKU: PST18-GC. Categories: Projector Screen Hire, Projector Hire, Audio Visual Hire. SKU: PRJS-SYD. Categories: Projector Screen Hire, Projector Hire, Audio Visual Hire. Epson Projector (3200 lumen) with HDMI and USB connection. 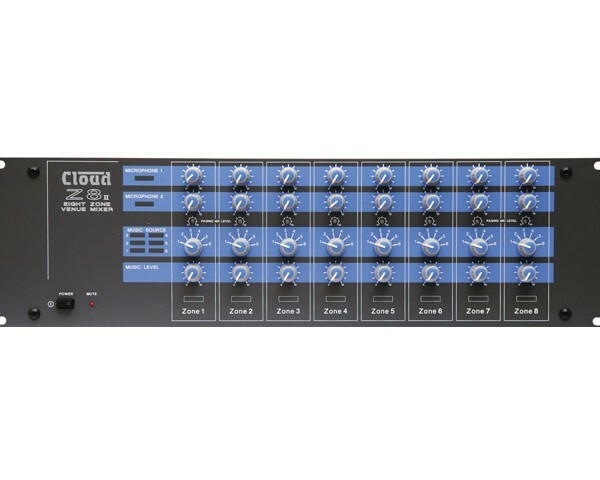 SKU: PROJ-LGE. Categories: Projector Screen Hire, Projector Hire, Audio Visual Hire. SKU: PST15. Categories: Projector Screen Hire, Projector Hire, Audio Visual Hire. SKU: PROJ-MED-GC. 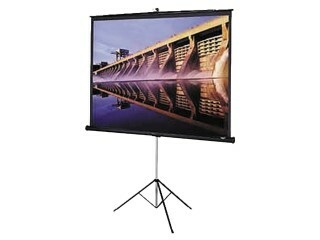 Categories: Projector Screen Hire, Projector Hire, Audio Visual Hire.